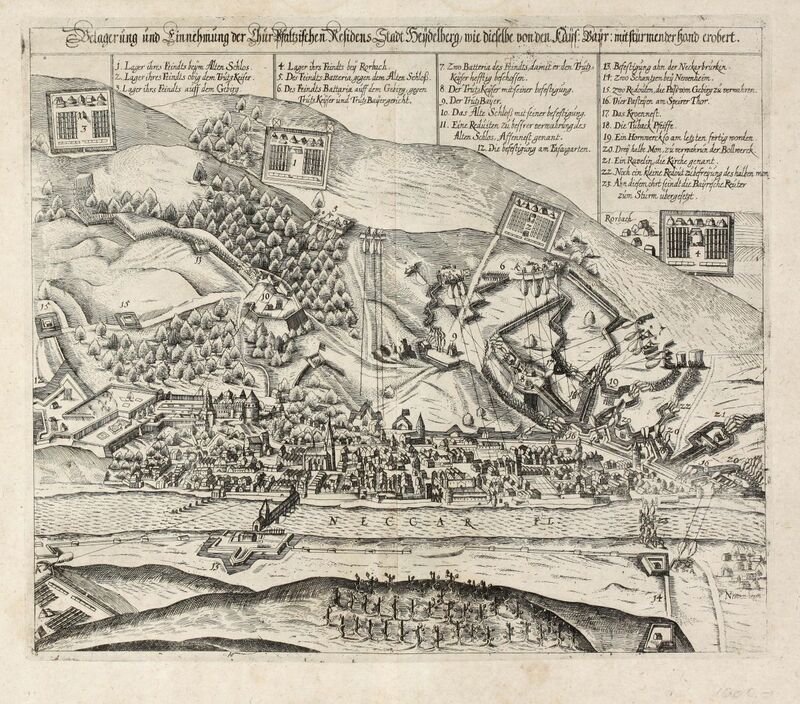 Antique town view of Heidelberg, Baden-Wurttemberg. 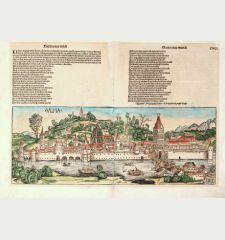 Printed in Frankfurt in the year 1627. 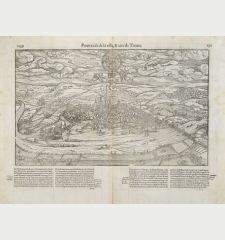 Copper engraved view of Heidelberg from Nicolaus Bellus out of his important work, the 'Ostreichischer Lorberkrantz'. 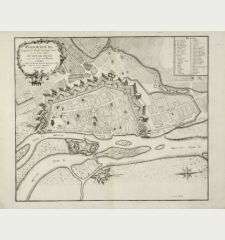 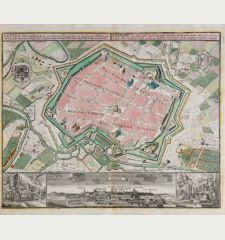 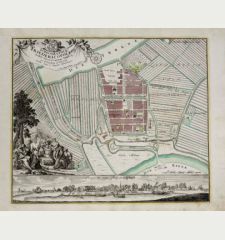 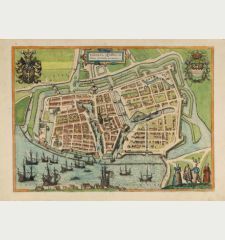 Showing the besieged city by Tilly in 1622 from a bird's eye view. 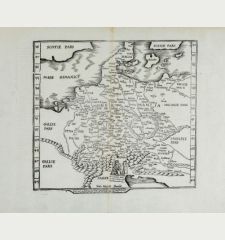 Nicolaus Bellus, also known as Michael Caspar Lundorp, was a German historian and writer. 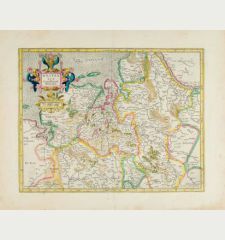 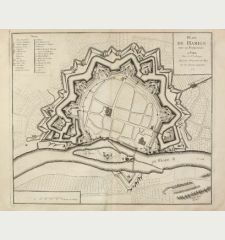 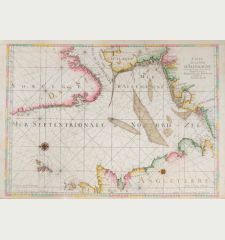 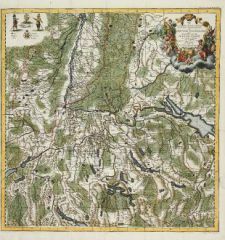 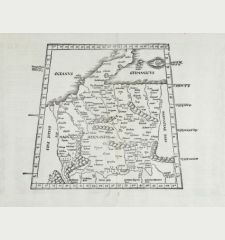 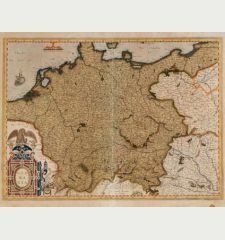 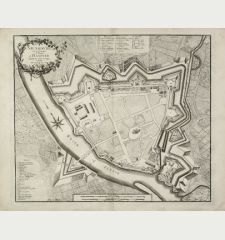 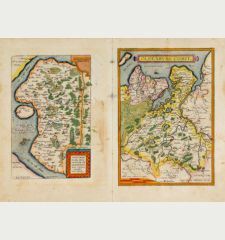 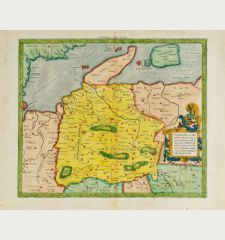 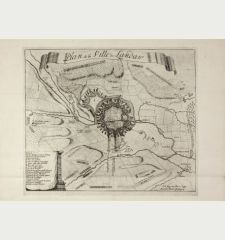 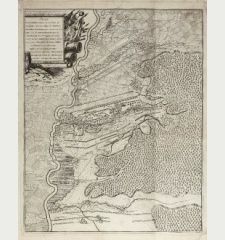 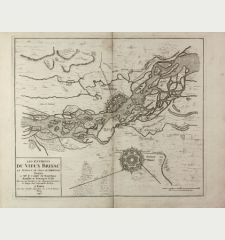 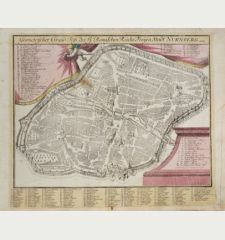 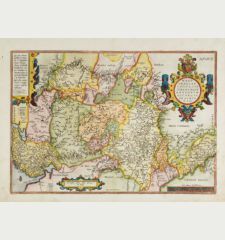 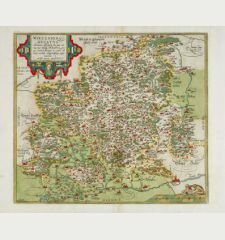 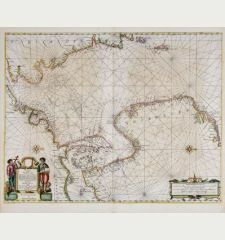 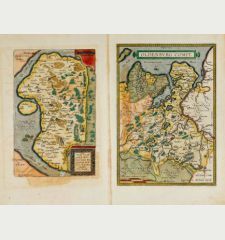 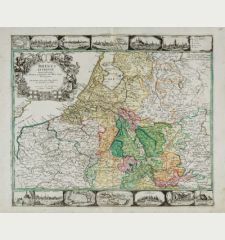 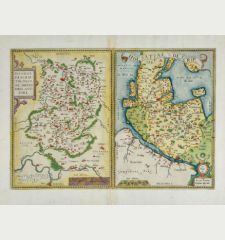 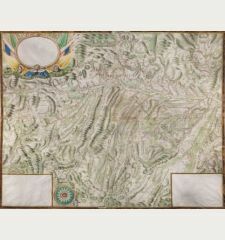 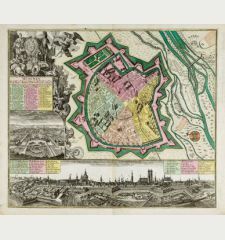 His most significant work of cartographers view was Ostreicher Lorberkrantz, published 1627 in Frankfurt.